Captain Rick Schmidt checked in this evening with an update. The salmon were very hungry today. 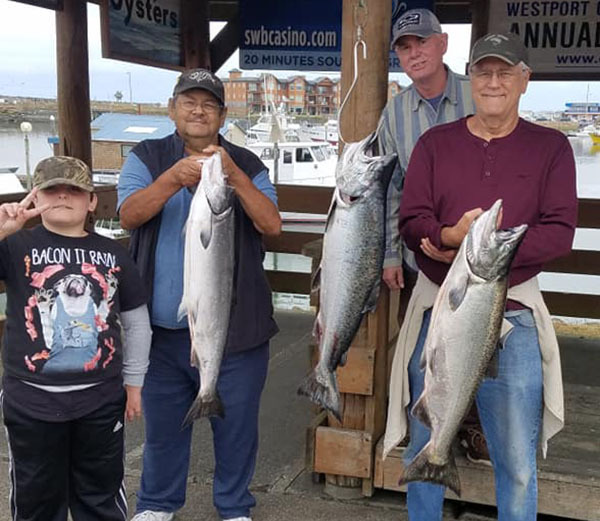 13 anglers caught 6 kings and 20 silvers. 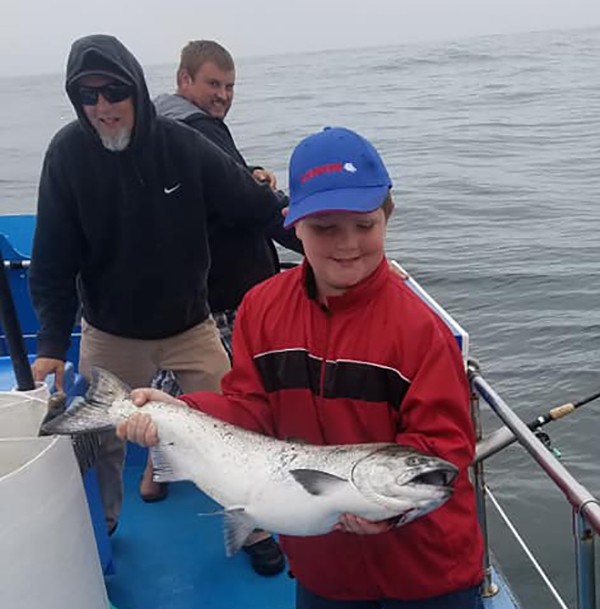 We still have room for the rest of the month for salmon bottom fish and combo trips. 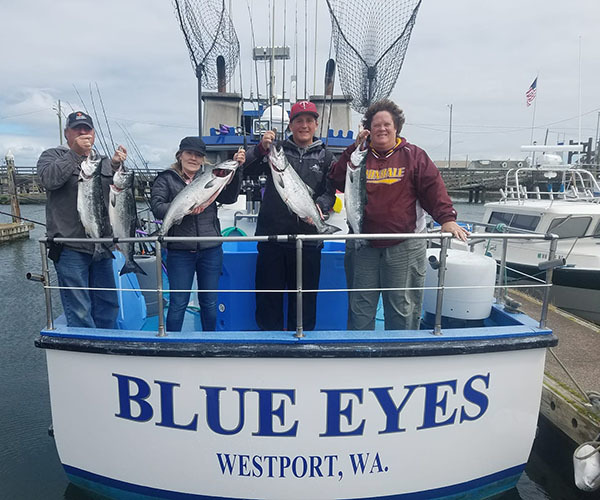 Tuna trips starting late August. 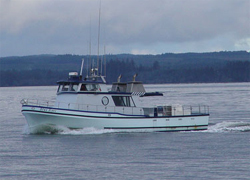 If interested call Deep Sea Charters (360) 268-9300 or book online deepseacharters.net.